Children's feature about a young girl pursuing her dream of becoming a rodeo rider. When her mum decides to go away on holiday for the summer, teenager Priscilla (Sophie Bolen) is sent to live with the father she barely knows on his ranch in Michigan. 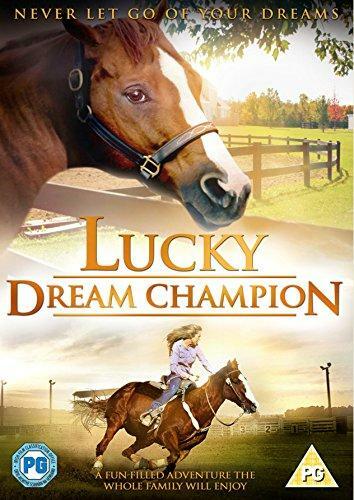 As her dad Duke (Kevin Sorbo) finally steps up to the challenging duties of fatherhood, Priscilla trains with her horse Lucky in the hope of gaining a place at the National Youth Rodeo.